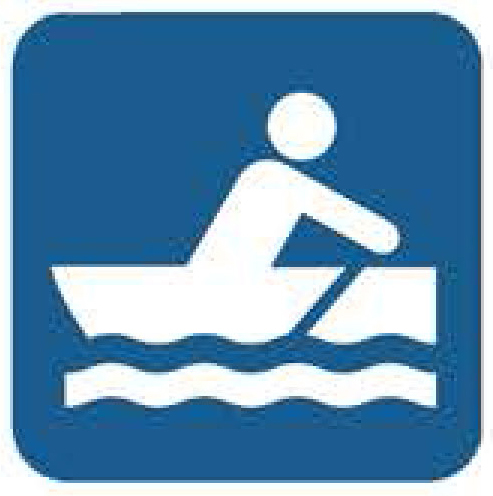 Parking: Campers should proceed directly to the campground on the north side of the pond. Day visitors can park near the nature center on the south side of the pond. Located east of Laurel, Trap Pond State Park is home to Bald Cypress trees and a diverse environment. Camping, hiking, biking and fishing are some of the many activities available. Hours of Operation: Park: 8 a.m.-sunset. Nature Center: seasonal. Seasonal Hours: Nature Center: 10 a.m.-4 p.m. daily from April-Sept.; 10 a.m.-4 p.m. Wed.-Sun. from Sept.-March. Best Time to Visit: Trap Pond is a great place during any season. Camping is available March-Nov.
Best Known For: Trap Pond is known for having the northernmost strand of bald cypress trees in the nation. Travel TIps: Call (302) 875-5163 to talk with a naturalist and discuss your visit. Special Equipment: Dependent on activity. Call nature center for more information. (302) 875-5163. Special Instructions: Park entrance fees are in effect. 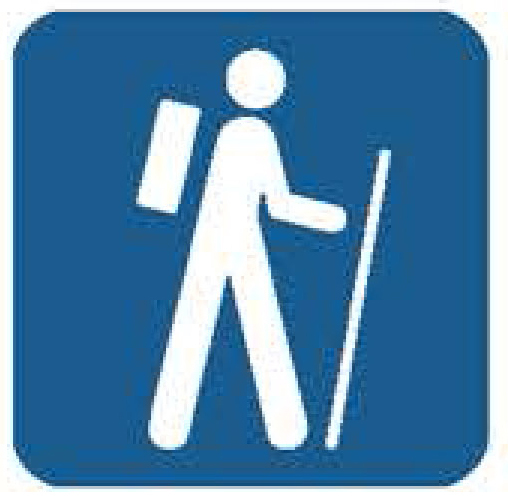 Walk the American Holly Trail - 0.7-mile loop. 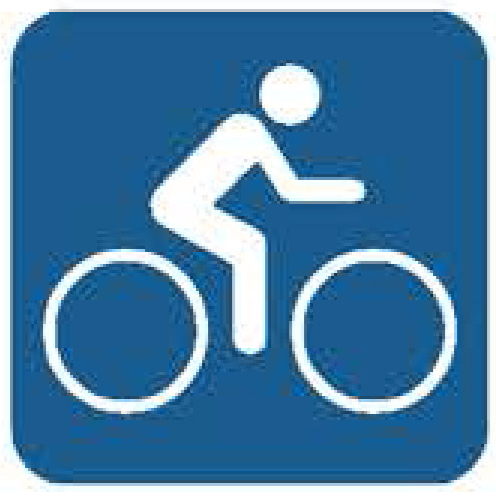 Bike the Loblolly Trail - 4.6-mile loop. Rent a rowboat, pedal boat, canoe or kayak and explore the pond.